Businessmen who want to open a company in Norway that is registered as a limited liability company will need to comply with specific tax requirements. Under the Norwegian legislation, the limited liability company (LLC) is seen as a separate legal entity than its founders and thus, this business form will be taxed separately. As a Norwegian LLC, the company itself will be liable for a set of corporate taxes, including the value added tax (VAT). 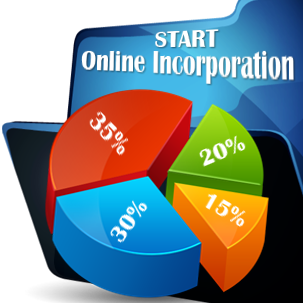 Any LLC registered in Norway is liable for the payment of a tax on profits, which is currently imposed at a rate of 23%. 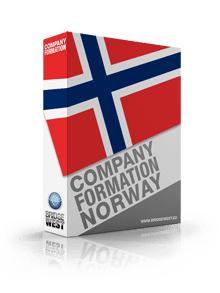 Our team of specialists in company formation in Norway can advise on all the taxes that are applicable when starting a Norwegian LLC. 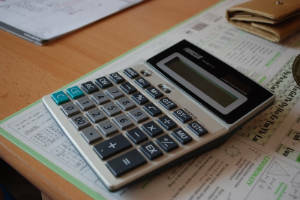 What are the main corporate taxes for a Norwegian LLC? • the VAT is imposed at the standard rate of 25%, but LLCs can be imposed with lower VAT rates, in the situation in which their activities qualify for lower thresholds. 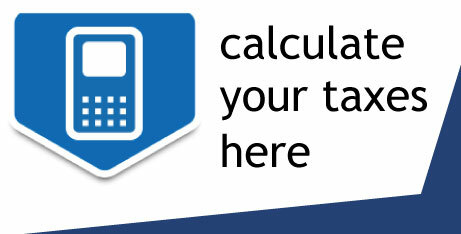 What are other taxes available for companies in Norway? Norwegian companies are also liable to other types of taxes, such as the tonnage tax, customs and excise duty, the stamp duty (imposed during the procedure of ownership transfer) and the real estate tax. Our team of consultants in company formation in Norway can offer more information on the tax rates available for these types of taxes. Since any company usually has to hire employees, the LLC will also be liable to the payment of the social contributions for its employees. The tax is not fixed, as it varies by region, but certain Norwegian regions can provide an exemption on this tax; businessmen are invited to contact our team of specialists in company registration in Norway for more information on the country’s tax system.